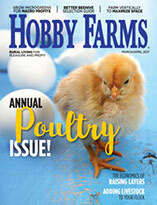 Supply stores often inadvertently provide wrong information about chicks and breeds. Here’s how to educate yourself before you buy. If your hens lose feathers and look scruffy but it’s not molting season, it could be that year-round laying is taking its toll on their systems. 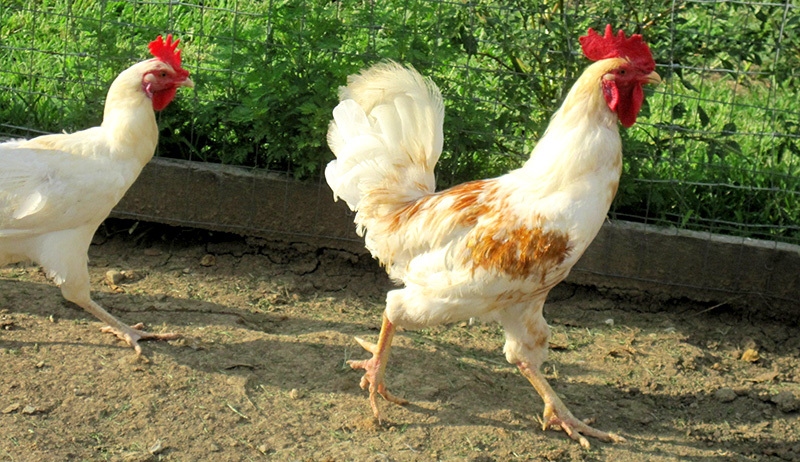 No longer just a commercial egg producer, the Leghorn is experiencing a comeback as America’s favorite backyard heritage bird. Here’s all you need to know. Residents in this historic district of Tampa cherish and look after their wild chicken population as part of the area’s old world charm. 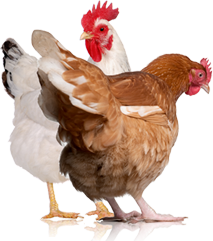 The Plymouth Rock is a versatile heritage-poultry breed, ideal for eggs, meat, temperament, mothering and appearance. Here’s all you need to know. Do you draw a blank when you try to name new members of your flock? Use one of these methods to assign your chickens names. Are you waiting for an order of chicks that you’ve arranged to have shipped? Follow these steps to welcome your babies to their new home. 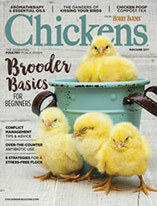 Are you considering hatching your own chicks? Brief yourself on our trio of considerations before investing in your incubator. Keep your cooped-up flock active and happy during the bitter chill with these tasty, entertaining treats as supplements to their regular diet.